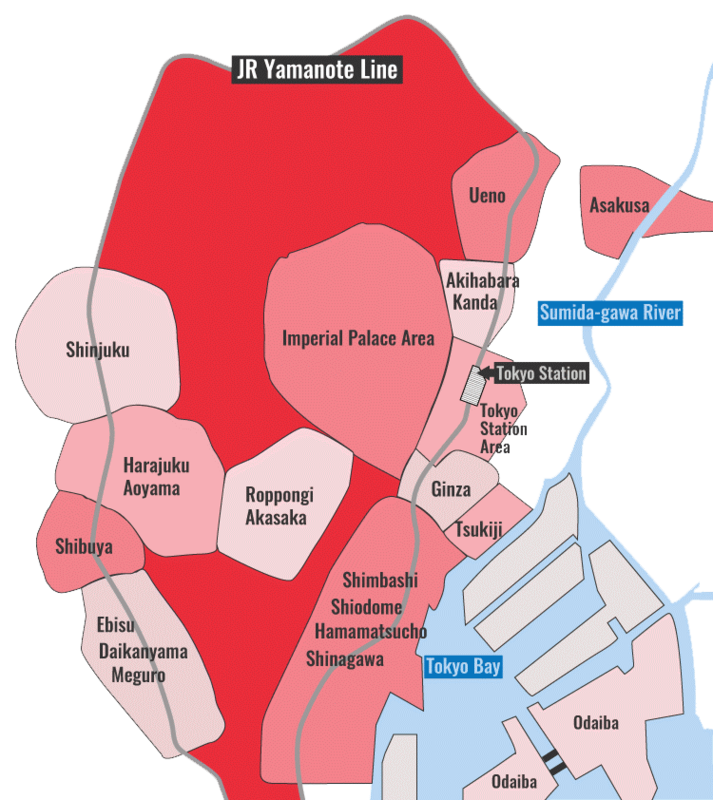 Until recently, there were only a few decent ryokan choices in Tokyo, most of which are located up in Asakusa and Ueno, both of which are not particularly attractive neighborhoods. 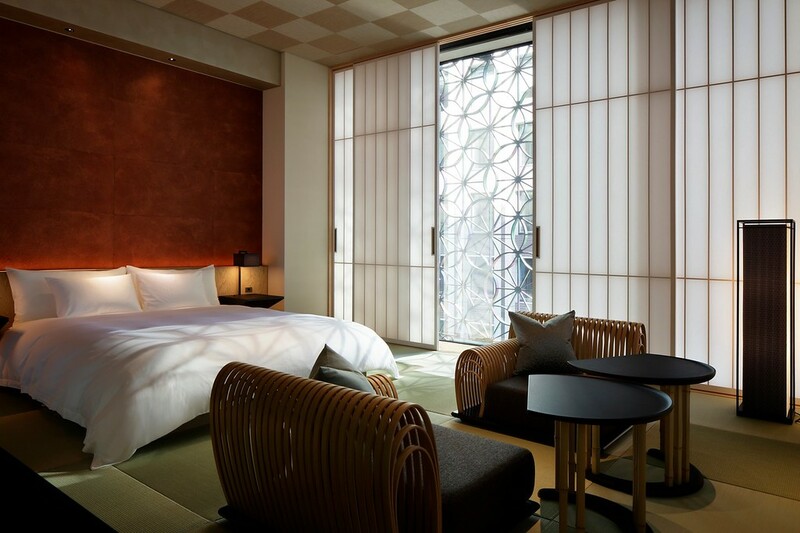 However, with the recent opening of Hoshinoya Tokyo, luxury travelers in search of Japanese accommodations in Tokyo have a serene oasis just steps from Tokyo Station. Yes, the building is a new and modern structure, which may not be what you expect in a ryokan, but the interior is beautifully Japanese in every respect. Guest rooms are enormous by Tokyo standards. The common areas are serene and comfortable, and the onsen bath on the upper floor is the perfect place to relax after a day of exploring Tokyo. The staff is attentive and helpful and there are opportunities to learn about and engage in traditional culture like the tea ceremony available. Thus, if you’re looking for a more Japanese experience than a typical luxury hotel can offer, then you should strongly consider Hoshinoya Tokyo. :: Check availability and pricing for Hoshinoya Tokyo on Booking.com and Agoda.com. Subway: 2-minute walk from exit C1 of Otemachi Station on the Tokyo Metro Chiyoda, Hanzomon, Marunouchi and Tozai lines, and Toei Mita line. Train: 10-minute walk from Marunouchi North exit of Tokyo Station. Hoshinoya Tokyo is located in Tokyo's Station and Marunouchi district. See our complete list of things to do in Tokyo's Station and Marunouchi district, including places to eat, nightlife and places to stay.